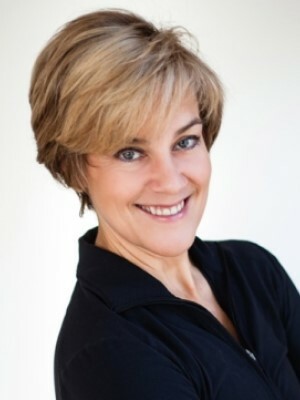 Bestselling author Debra Atkinson is fitness industry expert with over three decades of experience, and the founder of Flipping 50. She is a hormone-balancing exercise expert that works with women for optimal energy and vitality before, during, and long after menopause. She’s helped 145,000+ women Flipping 50 in four years thanks to education and social media. Debra is also the creator the Flipping 50 Specialist, where she shares the system that has improved the lives of thousands of women with personal trainers. She is author of The Health and Fitness Professionals Guide to Social Media (Healthy Learning, 2018).